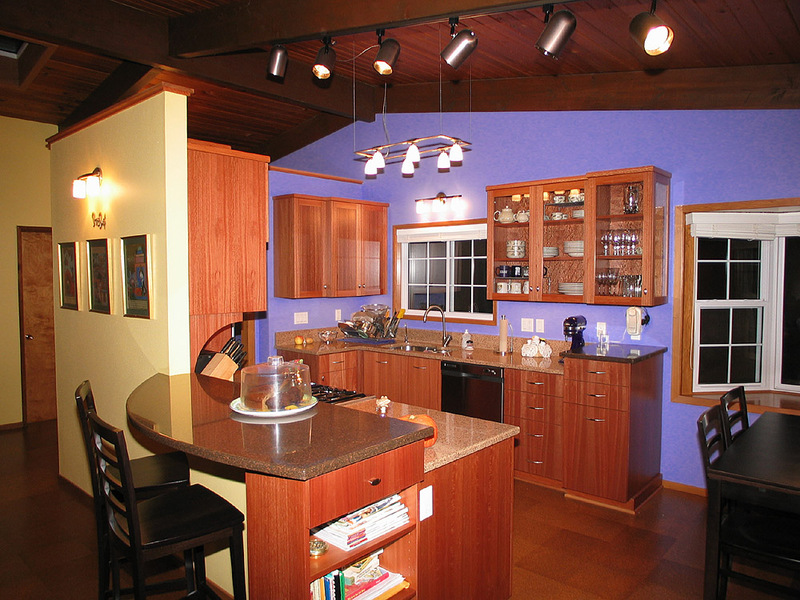 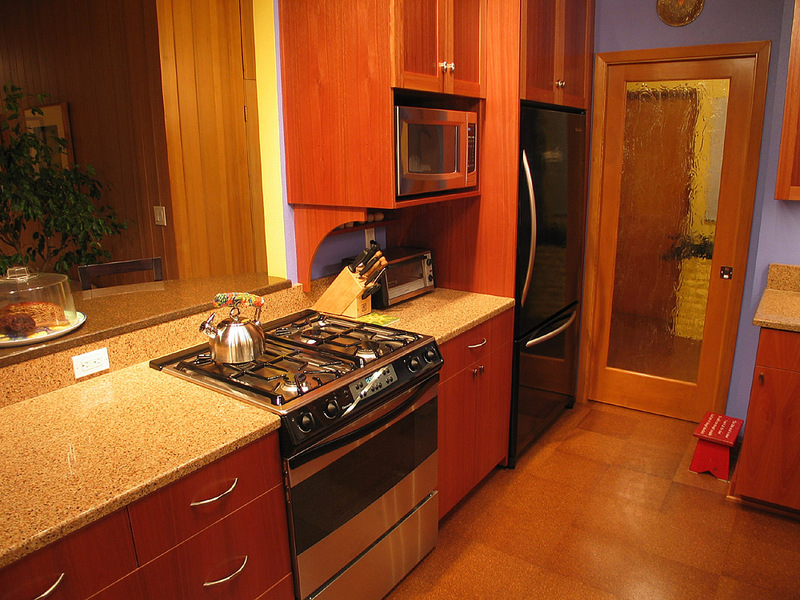 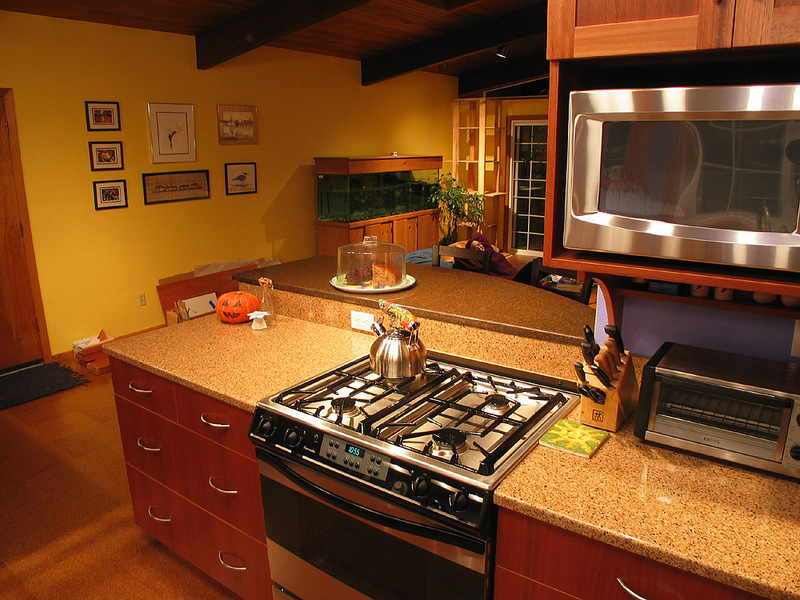 Our kitchen was designed by Kristine LeVernois of Neil Kelly Inc., Portland Oregon. 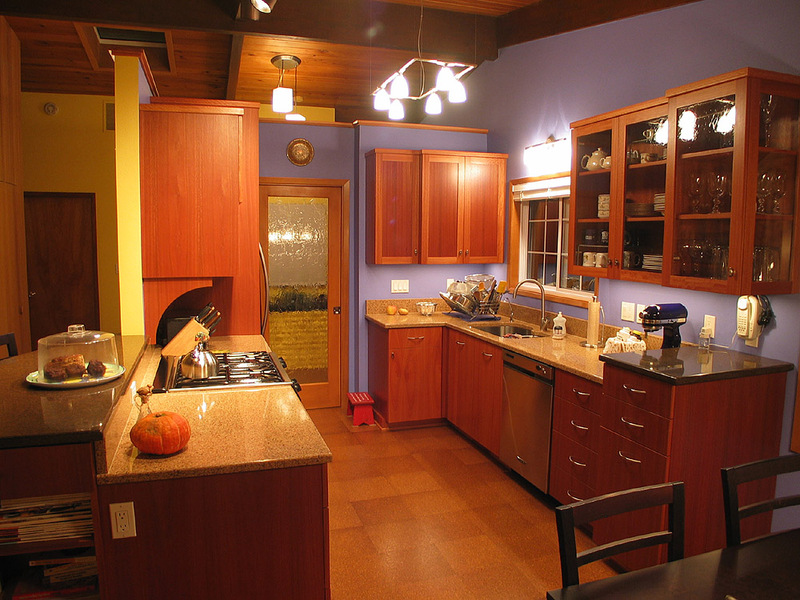 The kitchen cabinets were also built by Neil Kelly. 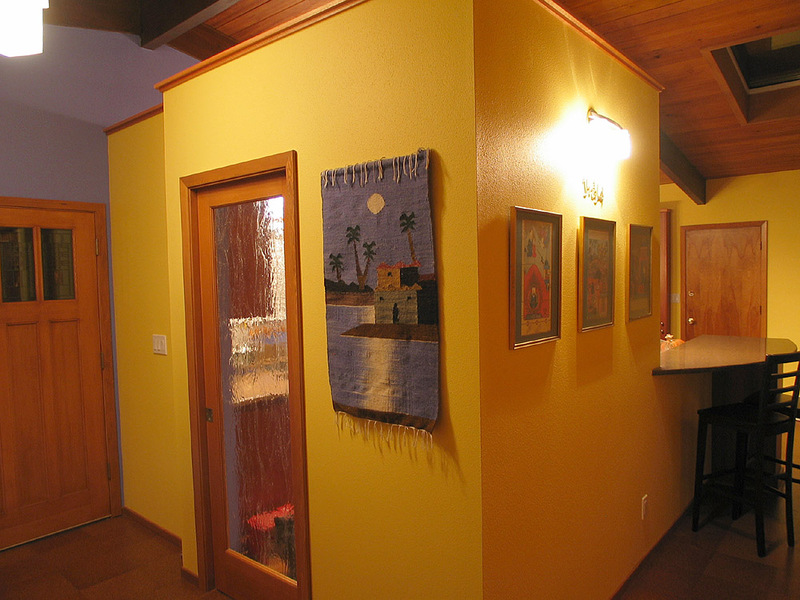 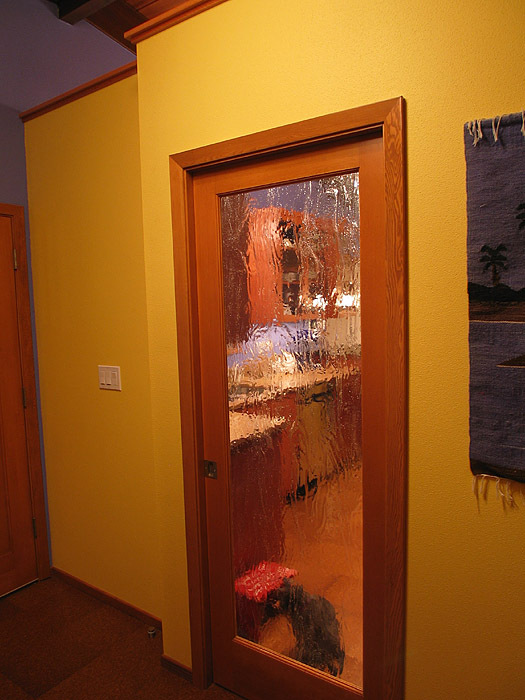 Our general contractor is Jim Tevlin, Three Strands Inc., Corvallis Oregon. 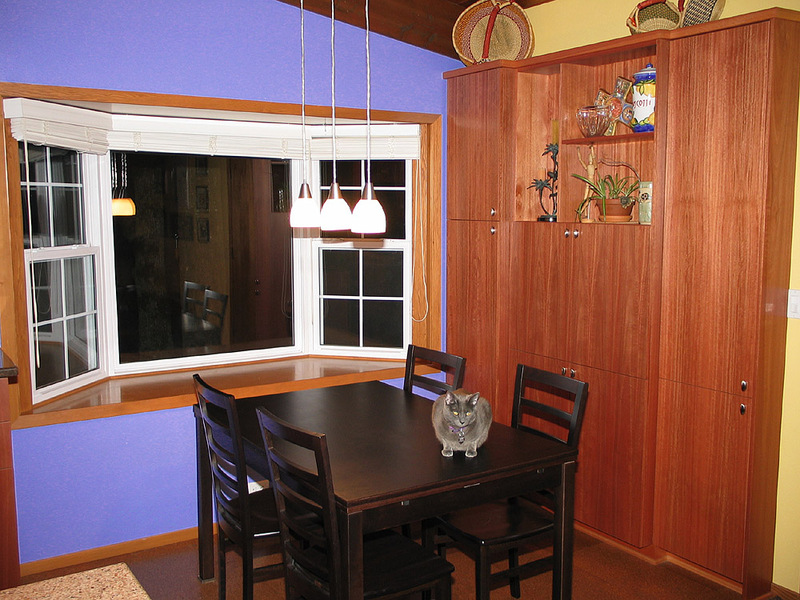 We have listed some of the environmental considerations we worked into our house.